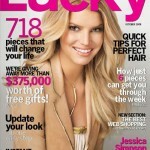 My favorite fashion and style magazines are British Glamour, Allure, Marie Claire, InStyle, and Lucky. I really love their formats a lot and I love mini-sized magazines such as British Glamour because they can easily fit into a purse or tote without being rolled up. I think the American version of Cosmopolitan has caught on. 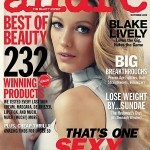 I most enjoy Allure’s annual edition of makeup winners/Reader’s Choice Awards. Although I don’t always agree with the choices, it’s still exciting to see what other cosmetic enthusiasts like =). 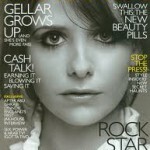 I’m always looking for a copy of InStyle to browse through whenever I’m getting a pedicure. So much fun and so very relaxing!